The Massachusetts Bay Transportation Authority (MBTA) is the public operator of most bus, subway, commuter rail and ferry systems in the greater Boston, Massachusetts, area. Averaging weekday ridership of approximately 1.3 million passenger trips, the MBTA remains the nation's 5th largest mass transit system. 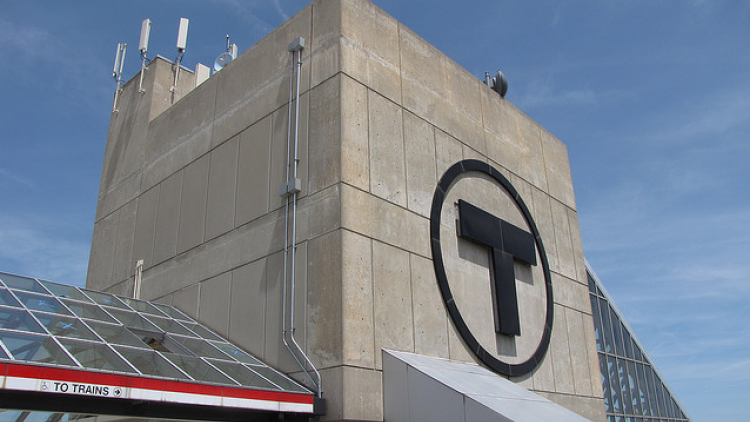 In response to traffic increases and threats to security, the Massachusetts Bay Transit Authority (MBTA) focused on leveraging technology to manage daily transportation incidents and to reduce congestion on the nation’s 5th largest mass transit system. Aiming to streamline operations, create continuity and increase collaboration, BCM Controls was selected as part of an elite group of contractors to implement the MBTA’s security initiative. Thousands of new cameras were added to bus garages, maintenance locations, stations, trains and buses. The impact of the new cameras and upgrades to existing infrastructure was almost immediate. In addition to the enhancement of video capabilities, the MBTA also required effective real time data utilization across multiple platforms and inter-agency information exchange. In case any incidents were to arise, the ability to share information with first responders and to dispatch resources to where they were needed most was a necessity. To meet the MBTA’s complex security needs, BCM interfaced with an existing Physical Security Information Management (PSIM) platform. The PSIM software helps the MBTA collect and analyze information from all security systems and devices to determine if there is a situation. Once a potential situation is identified, the software displays the relevant information (video, audio, text, maps, pictures and data) for instant verification and automatically presents the tools, information and step-by step instructions to resolve the situation. From dispatching responders and communicating with field personnel, to updating traffic signs and rerouting traffic, to streaming real time information and video to mobile devices, the MBTA’s PSIM software is able to manage the situation. BCM Controls is proud of our continued relationship with the Massachusetts Bay Transportation Authority and our contributions to keeping millions of T riders safe.